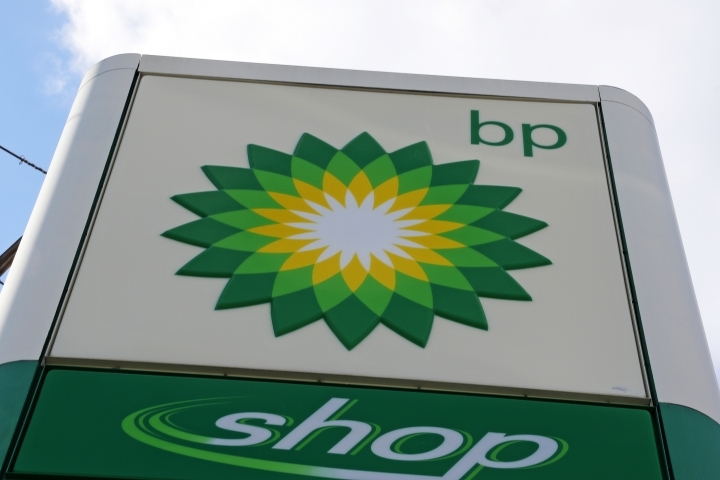 LONDON — Energy giant BP plans to release more information about how new energy exploration and production projects would affect its pledge to reduce greenhouse gas emissions, the company said Friday in a move reflecting investor pressure to put global warming on boardroom agendas. "I want to make sure that our clients are invested in BP in 50 years' time," said David Patt of Legal & General Investment Management. "And to do that they have to adapt to a low-carbon economy." Climate Action said the information would help investors determine whether there is a conflict between BP's commitment to the Paris goals and its plans to increase oil and gas production. BP has started 19 major projects around the world in the past three years, including the $28 billion Shah Deniz 2 in the Caspian Sea. Rival Royal Dutch Shell made a similar commitment in December. BP Chairman Helge Lund said the company wants to solve "the dual challenge" of providing more energy with fewer emissions. "We believe our strategy is consistent with the Paris goals," Lund said in a statement. "The additional reporting specified in the resolution will build on BP's history of progressive action in this area."